Japanese police are looking into what may have been an attack on a US base near Tokyo, AP reports. Law enforcers found two launchers and a projectile not far from the base following reports of explosions in the neighborhood. 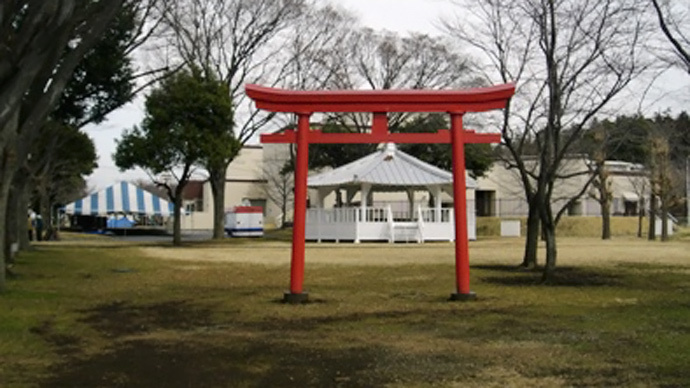 Japanese police said two iron pipes fixed in the ground and pointing at the US military Camp Zama were found on Tuesday around 800 meters (half a mile) southwest of the base. The facility is also located near a residential district and an elementary school. The pipes were found after a local resident told the police he heard three explosions in the area early in the morning. No injuries or damage were reported after the incident, police said. Later, police also found a projectile at another field nearby, according to AP. This one may have been fired at the US military base from one of the launchers. “There were no reports of explosions on Camp Zama and no evidence of explosions or impacts,” Camp Zama officials said in a statement, as quoted by Stars and Stripes. The officials added the US Army is cooperating with local authorities in their investigation, but such actions “place Japanese citizens at risk” regardless of anyone’s intent. This incident happened at a time when Japanese Prime Minister Shinzo Abe is in the USA on a week-long official visit. The two allies are to sign an updated defense agreement, guidelines to which were already approved by the American and Japanese foreign and defense ministers on April 27. This agreement would allow Japan to enlarge its armed forces and expand its military capacities through the right to respond militarily should US interests be attacked, Forbes reports. In Japan itself, mass protests against construction of a new US military base in Okinawa are still ongoing. On Sunday, hundreds rallied in Tokyo protesting the government’s plan to relocate the US Futenma airbase to the Henoko district. The protesters held banners reading: "No War, No Base in Henoko","The government should follow Okinawa's public opinion" and "Stop constructing new base in Henoko," according to the Xinhua News Agency.